The Outdoor Action Program (OA) began as a pilot project in 1973 and 1974 by members of the Dean of Students Office. As a result of its success, OA began offering trips and programs throughout the academic year for all students, faculty, and staff. 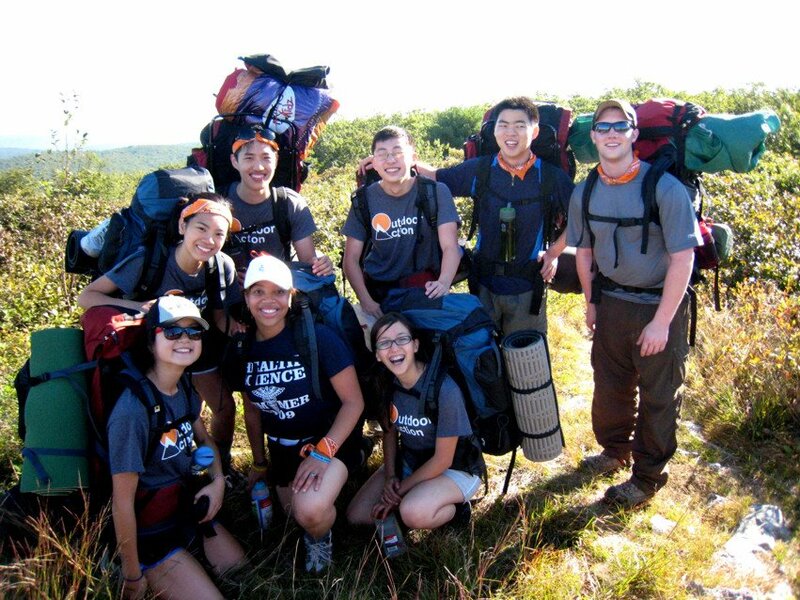 The OA Frosh Trip program is a Princeton University orientation program that gives incoming freshmen the opportunity to start college on a six-day backpacking trip with their future friends and peers. OA provides a unique opportunity for learning about sustainability, since the experience of living in the backcountry naturally encourages students to be mindful of their impact on the environment. Starting with the planning and research that took place in summer 2008, OA has launched a new initiative to become as sustainable as possible, both on and off the trail. The goals behind this initiative are twofold: first, to evaluate and reduce the program’s carbon footprint by reducing packaging, post-trip waste, and the distance our food and gear have to travel in order to reach us; and second, to use the Frosh Trip itself as a way of prompting students to think about the importance and fragility of the environment and their role in present-day environmental issues. The OA sustainability initiatives were made possible with support from the High Meadows Foundation. For more information about OA's commitment to sustainability, download their Outdoor Action Sustainability Guide.